Take that! 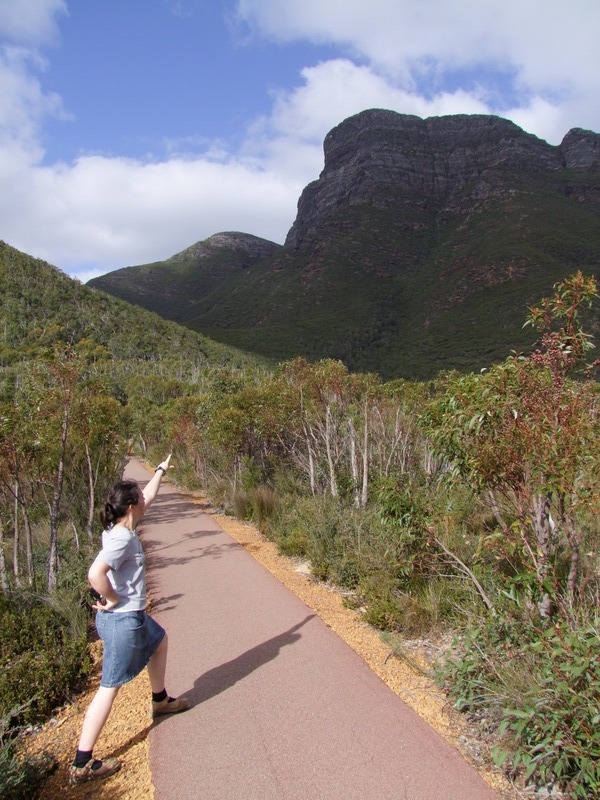 Bluff Knoll! – Nick.